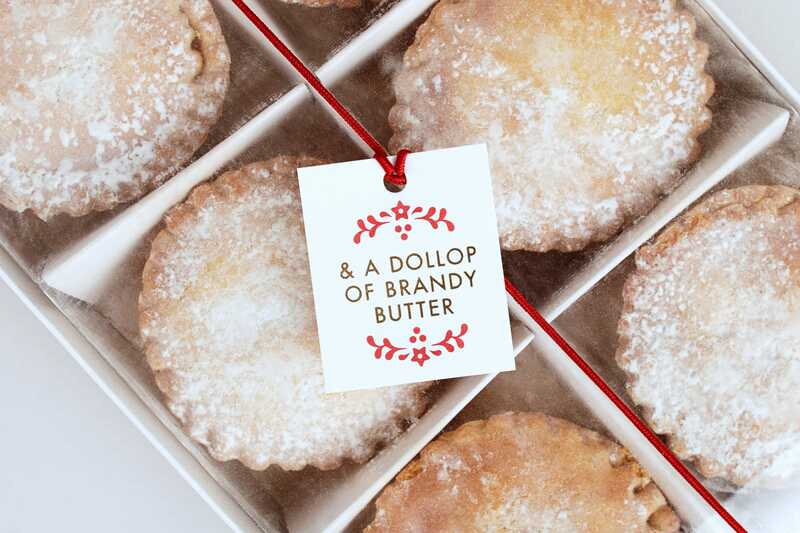 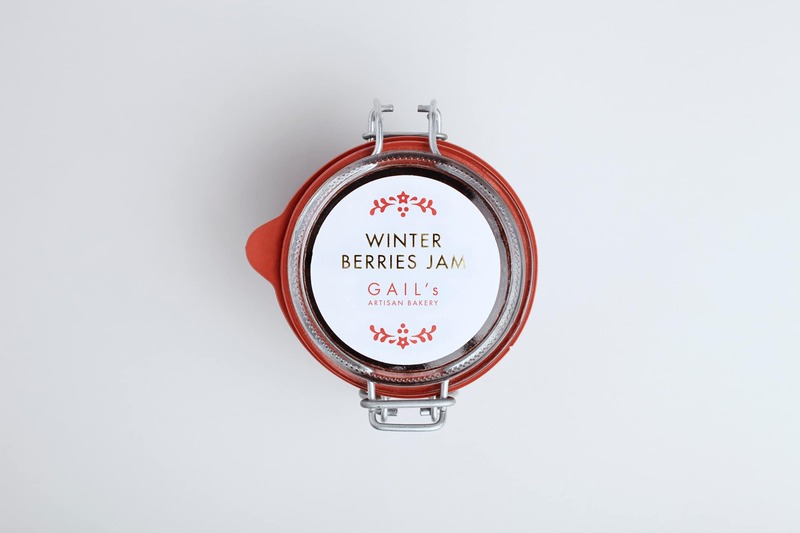 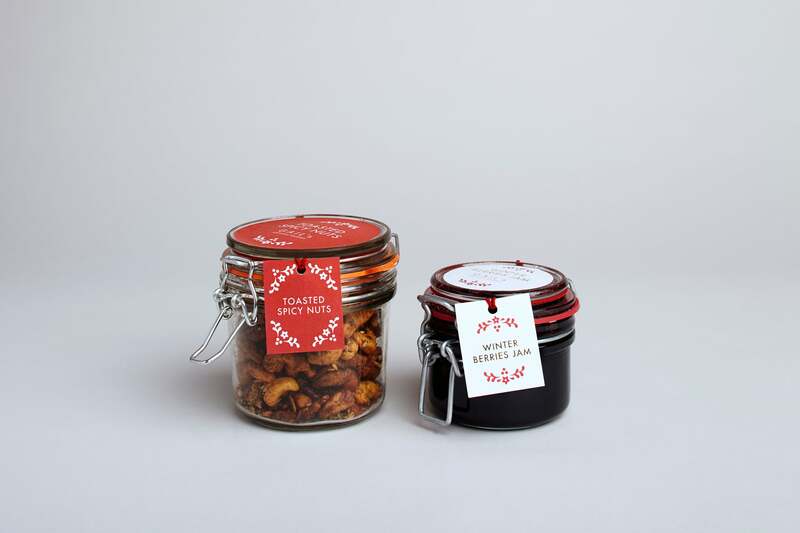 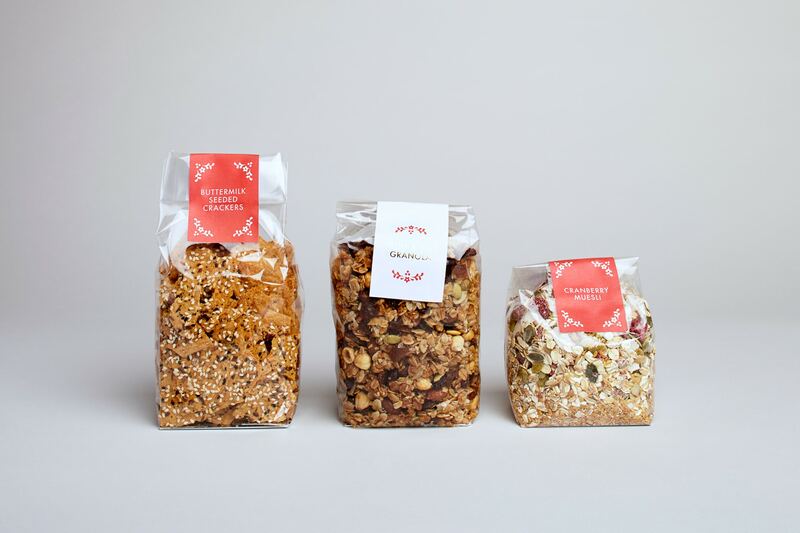 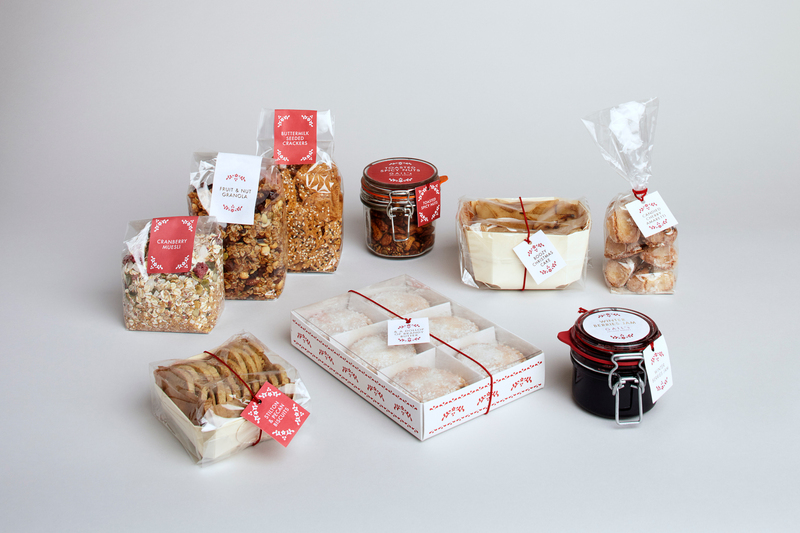 For three years we worked with Gail’s on their Christmas packaging. 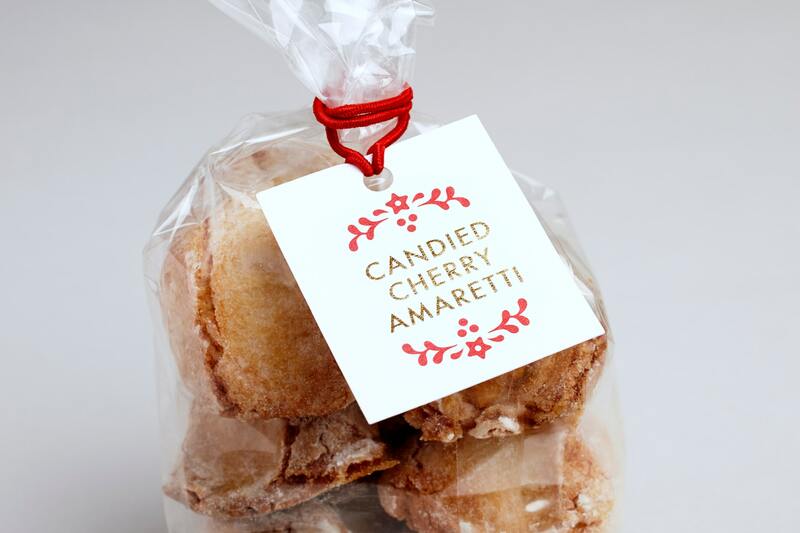 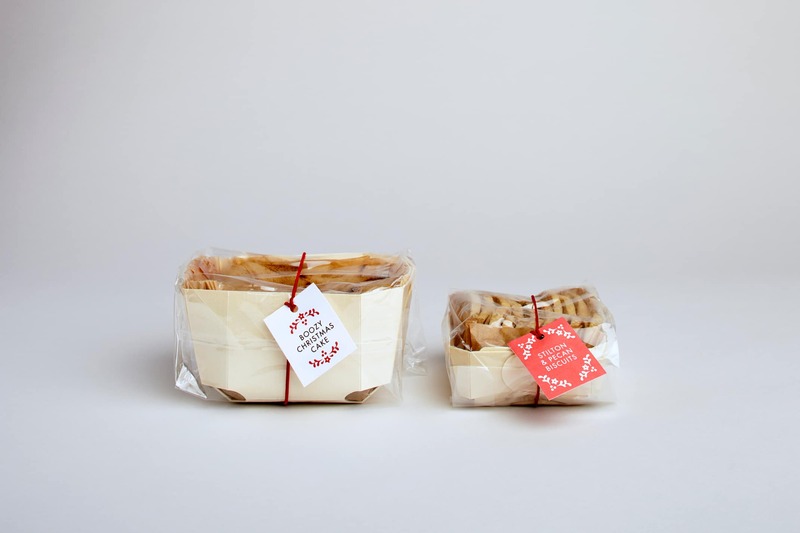 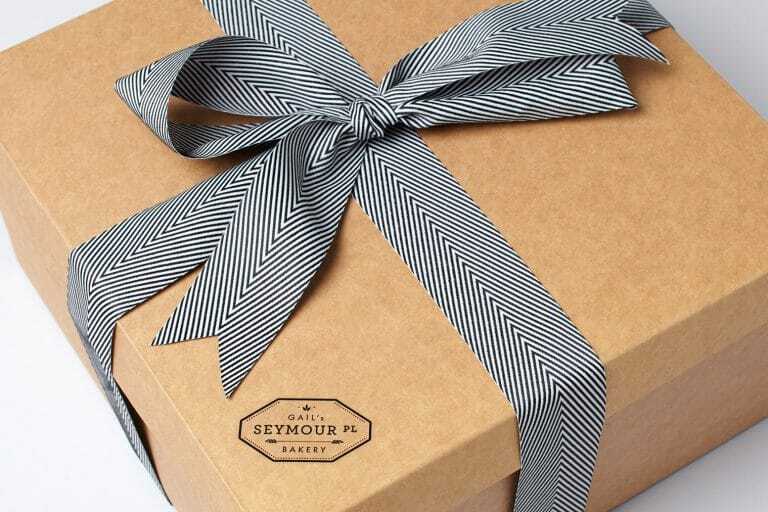 For the most recent iteration we were asked to create packaging which had more gift appeal. 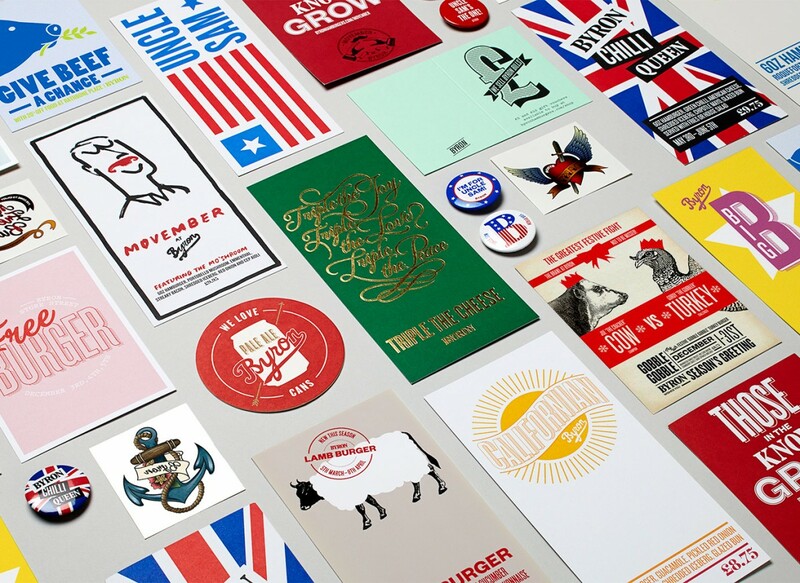 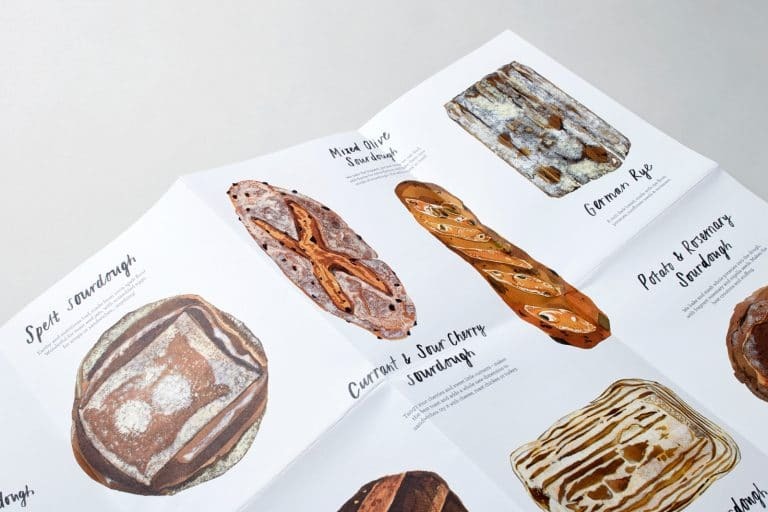 The playful copy of previous years was updated with simple product names and clean typography which was accompanied by folk inspired patterns that we created to add decorative flourishes. 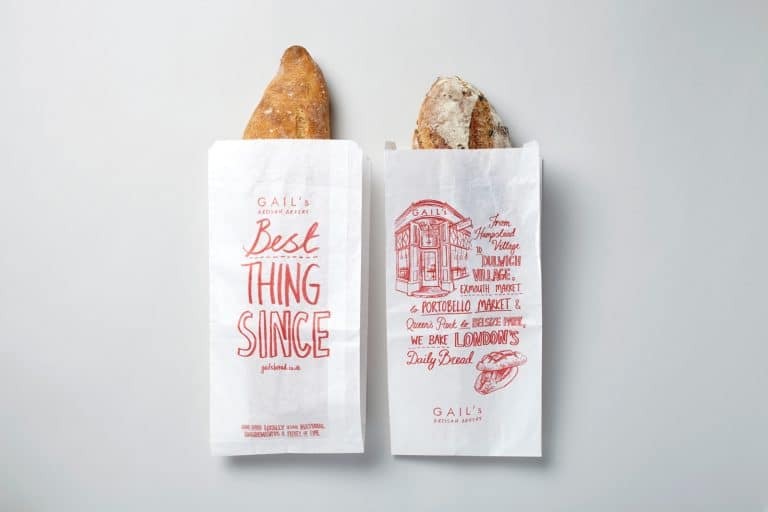 Gold foil was used to give products a more premium feel and larger areas of white lifted the colour palette ensuring the range would stand out against the everyday craft product packaging whilst staying true to the Gail’s branding.